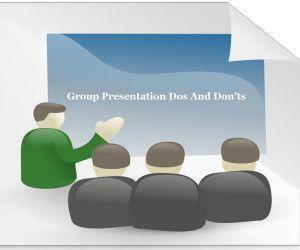 The right use of PowerPoint Templates can help a presenter or group of presenters achieve phenomenal results. 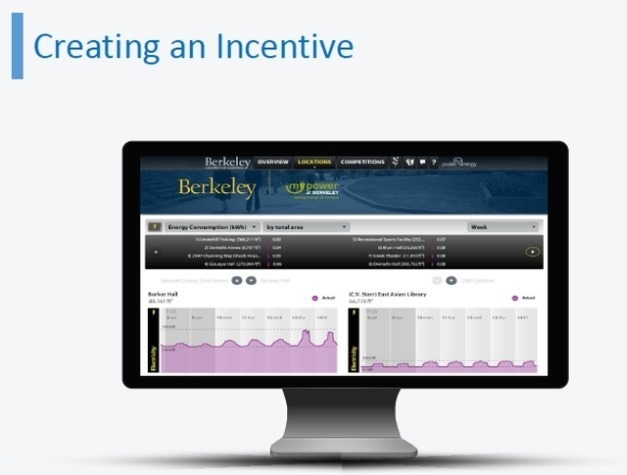 This is exactly what happened when students from the University of California, Berkeley took part in the Better Buildings Case Competition and presented their ideas using templates from SlideModel.com. 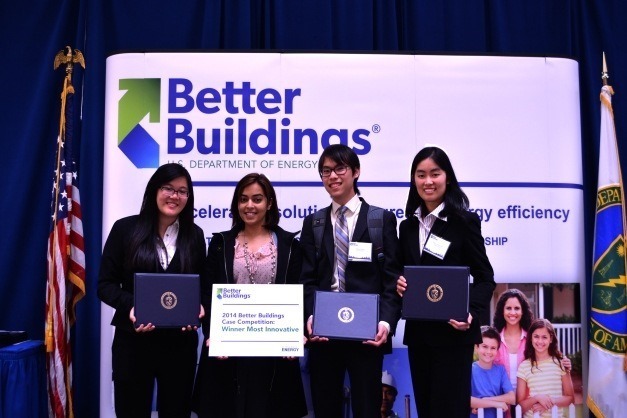 The competition was conducted by the U.S. Department of Energy (DOE), where Team Golden EnergTech was the winner of the award for The Most Innovative Proposal. Below is a snap of the team after winning the competition. 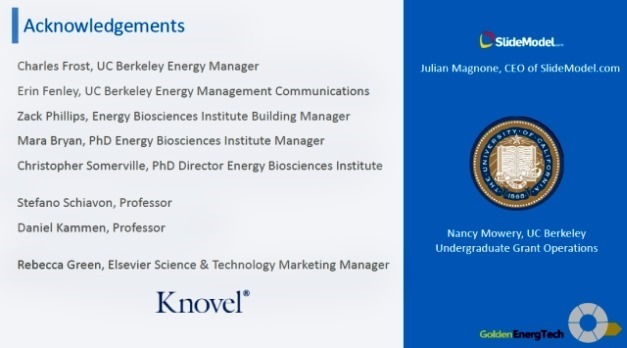 The team members included, Nanavati Low (Team Lead), Daniel Tjandra, Grace Vasiknanonte and Michael Chang. 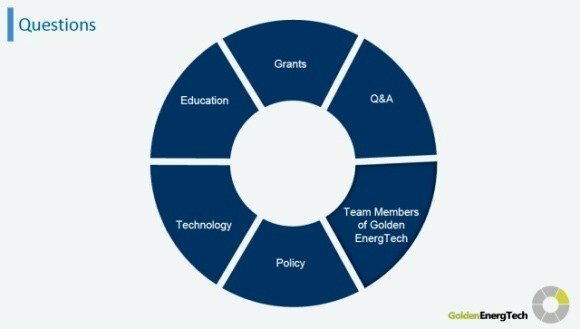 The competition is meant to provide an opportunity to young innovators for providing solutions to resolve energy efficiency problems for businesses and other organizations. Team GoldenEnerg Tech was led by Team Lead Nanavati Low, who was also the individual who took the initiative to contact the Slide Model administration for using their templates, which helped the team create everything from introductory slides to elaborate charts and diagrams for displaying their ideas effectively. Similarly, the following templates were used by the team to create charts and for elaborating upon different aspects of their proposal. The team was also able to make use of other templates ranging from slide designs providing maps, dashboards to SWOT diagrams. 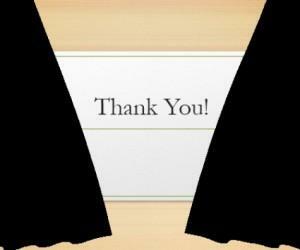 The categories which these templates were taken from have been listed below. 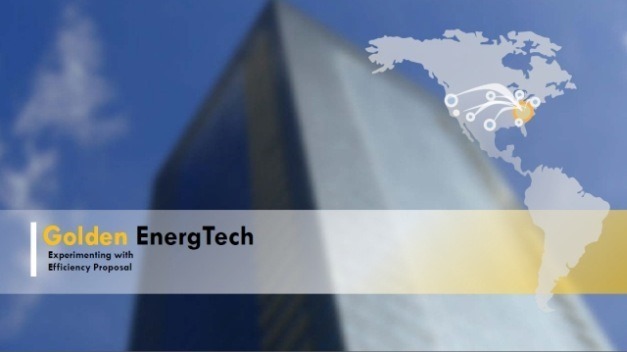 Good Luck Team Golden EnergTech! Slide Hunter being a longtime supporter of PowerPoint as a presentation platform would like to congratulate and wish the very best to Team GoldenEnerg Tech on their achievement. 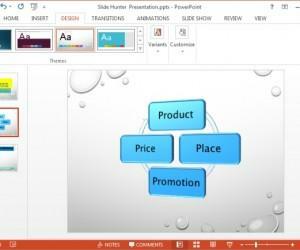 If you would like to use Slide Model templates for your next presentation, then check out the infinite number of Slide Model’s PowerPoint Templates to make your presentations extra special. 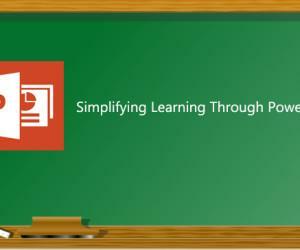 For unrestricted access to all Slide Model designs and templates, check out Slide Model’s Unlimited Access Plan. 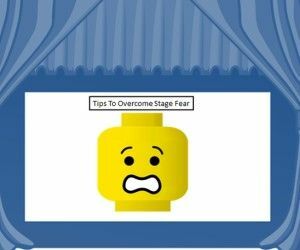 Five Tips To Make Your Presentation Stand Out! 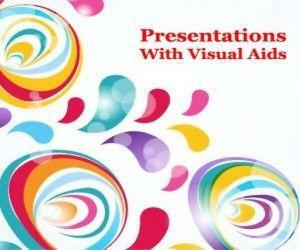 How To Present Good Presentations With Visual Aids?